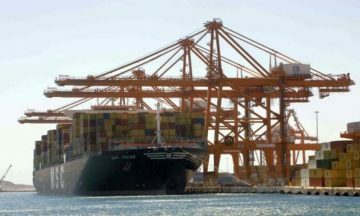 A negative decision by Greece’s Central Archaeological Council (KAS), red tape, and trade body reactions to a master plan tabled by Piraeus port manager Cosco for the upgrade of the port, has triggered an immediate response by Chinese authorities, who were in Athens this week to discuss the issue. 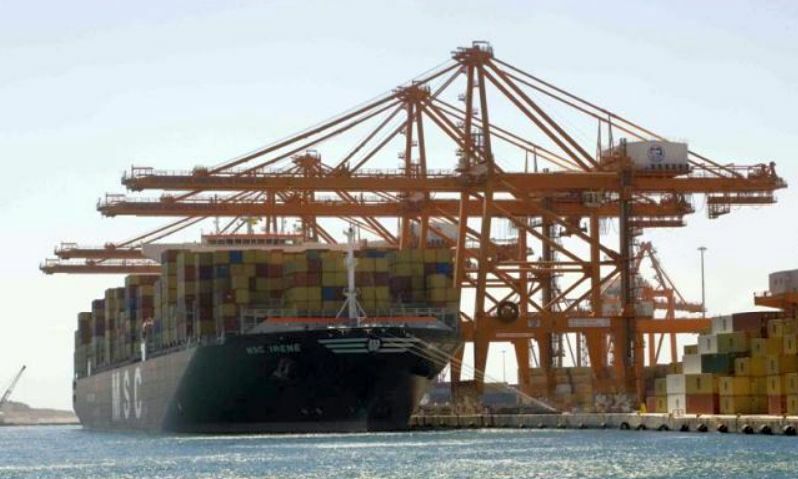 According to Greek daily Kathimerini, port manager Cosco is expected to present a revised master plan for Piraeus after China’s Ambassador to Greece Zhang Qiyue, Chinese diplomats, Cosco CEO captain Fu Chengqiu and Greek ministers Alekos Flambouriaris, Fotis Kouvelis (shipping), Stergios Pitsiorlas (economy) and the Secretary General for Ports, Port Policy and Maritime Investment Christos Lambridis discussed specific points of the 612- million-euro project and the time frame for its approval. Speaking to Kathimerini, diplomatic sources from Beijing said they were “looking forward to seeing the constructive discussion turned into actions”. Media reports indicate however that Cosco will only accept “technical changes” to the master plan, such as issues of size (ie of the shopping mall). 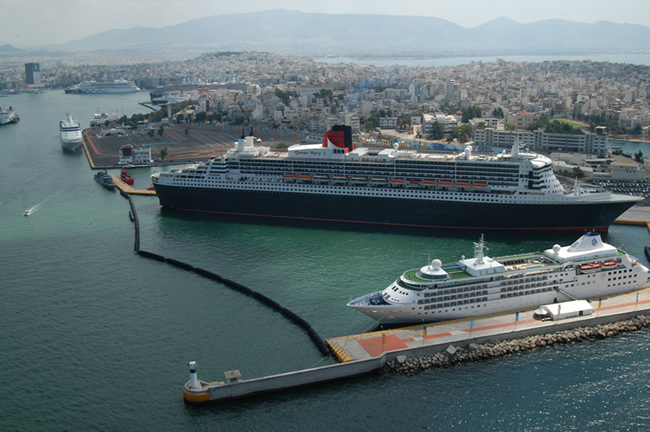 In the meantime, Piraeus business owners are also up in arms over the development plan of the port which includes the construction of a mall in the cruise terminal, claiming it will lead to their demise. Last week, the KAS decided to designate a significant part of Piraeus as being a site of archaeological importance putting a brake on Cosco’s plans for the creation of hotels, a shopping center in the area, and a new cruise terminal accommodating up to six cruise ships, among others, which is a basic condition for the investment under the concession deal with the Greek government. Earlier this month, a handful of projects including the mall, a logistics center in Keratsini, one (of four) hotel units, the installation of an 8,500-ton synchro-lift, and the creation of two parking areas were also not approved by the Port Planning and Development Committee.